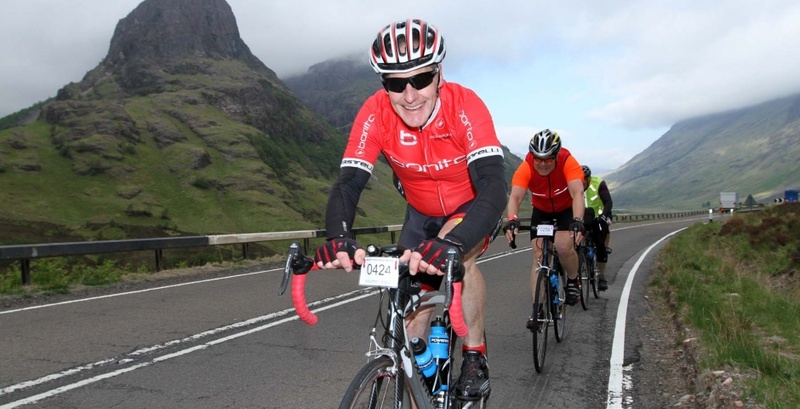 We are hoping to organise a Cycling Challenge to take place in early September 2015. This will be a London to Paris Cycle Ride to raise funds for the LHTBI. More details to follow! © 2019 LHTBI. All Rights Reserved.